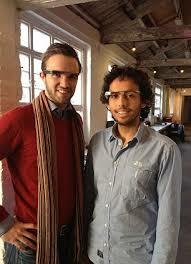 Alexander Foster received a startup loan for his Google Glass app. Along with his co-founder Ben Gamble he has built a startup that has now raised £1.5M in Silicon Valley. 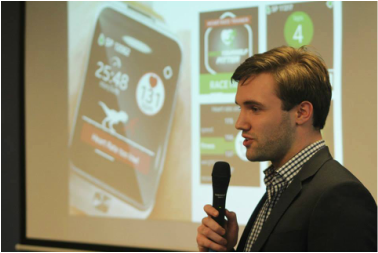 “The startup funding from Startup Direct helped create Race Yourself, the world’s first augmented reality and Fitness Company. Through this support, we created a unified digital fitness platform, functional, wearable technology. A testament to this achievement was the great response we received. 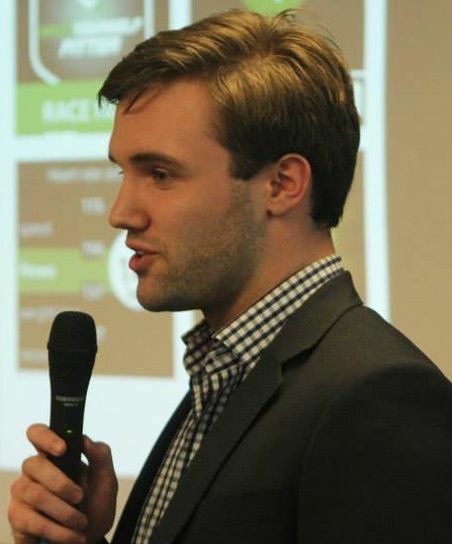 Race Yourself was featured by the likes of “CrunchBase”, “Mashable” and the “BBC”. The money from the startup business loan allowed us to focus on R&D, testing accelerometers, gyroscopes and compasses. This ensured our device remained steady when the user was jogging, maximising user-experience. 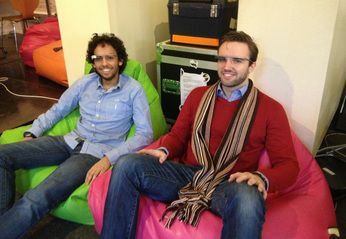 Following a successful pivot, we now operate as See Through (www.weseethrough.com), an advertising analytics platform, employing enhanced versions of wearable technologies, including Google Glass.